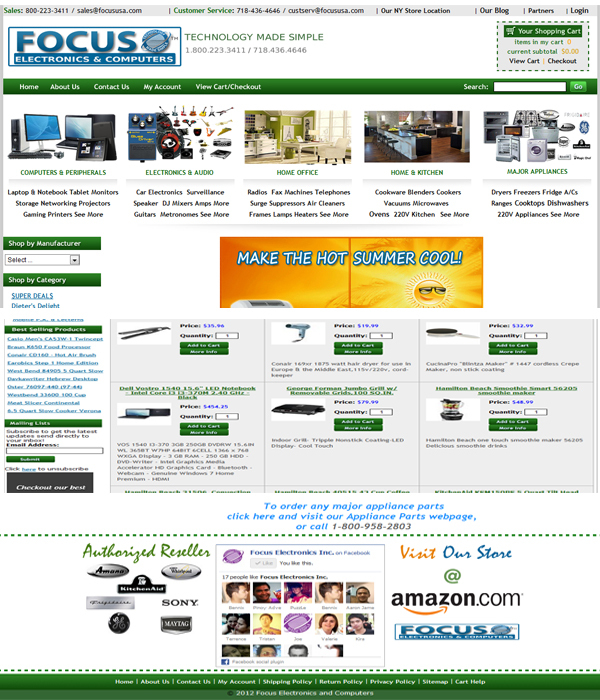 After a month of redesigning, finally my client’s e-commerce site new great look has been launched. From, dry-looking blue as the default theme I customized it to a clean combination of grey, green and blue colors. Well, this is my first time to customize an e-commerce look that was hosted on NS Network Solutions and though there are some designing limitations ,I have managed to customize the CSS part. You can view the actual designs at: www.focususa.com. It was just my initiative to improve my client’s site apart of my common Virtual Assistant task so, my boss was very pleased and see now how it impact the sales gradually. My main reason of posting this accomplishment is to showcase my work and hoping for bigger projects outside. 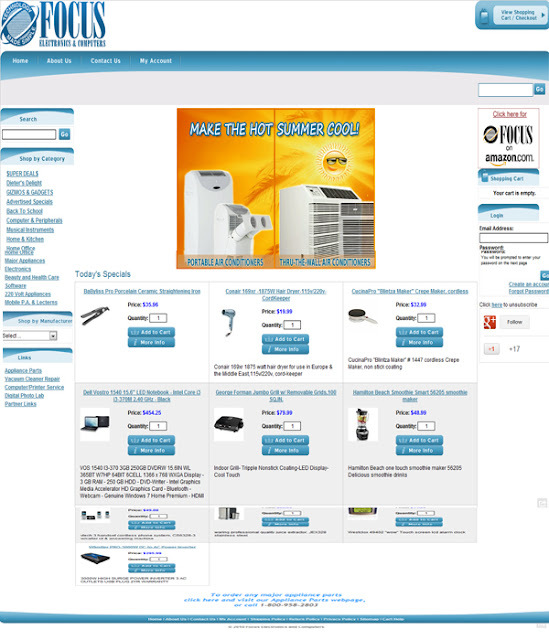 If you have an e-commerce site hosted at NS Network Solutions and you want me to do some redesigning please feel free to contact me and let see what I can do to make it more professional and user-friendly.